for $399,900 with 4 bedrooms and 1 full bath. This 1,164 square foot home was built in 1954 on a lot size of 0.1373 Acre(s). 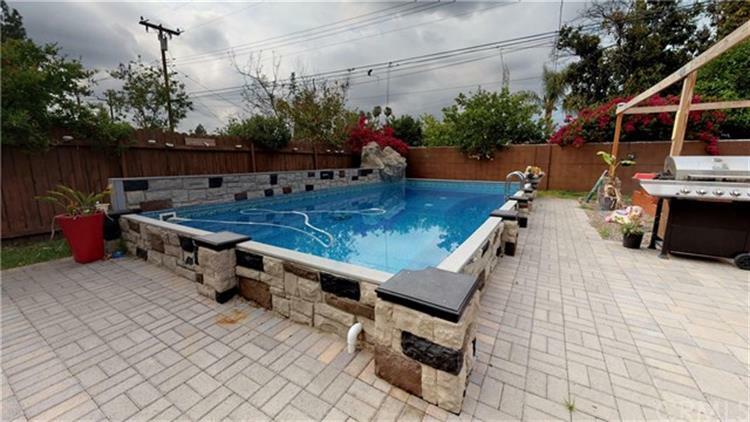 Lovely 4 bedroom Azusa pool home with a beautiful backyard oasis. 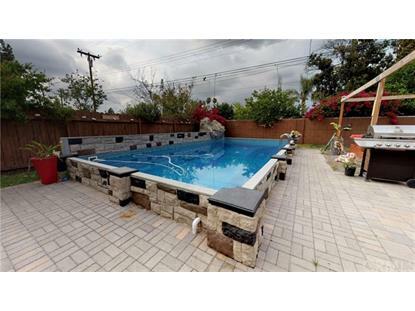 Brand new salt water pool with backyards pavers, great for entertaining and family bbq's. Ceramic wood like tile throughout. This home also features a concrete driveway, extra patio which could be turned into 5th bedroom and brand new roof. Don't miss out! This one will sell fast! Make sure to click on the 3D tour and video.